A prominent Edgewood rabbi is asking a court to throw out a $20 million verdict against him and order a new trial on sexual abuse allegations. Attorney David Grudberg filed the motion Wednesday in U.S. District Court on behalf of the rabbi, Daniel Greer. 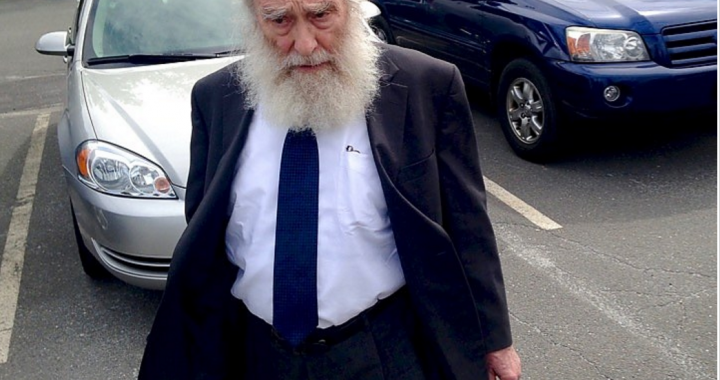 A federal jury last month awarded a former yeshiva student named Eliyahu Mirlis $15 million in damages, and his lawyers another $5 million, based on testimony that Greer repeatedly sexually abused him and another student over a period of years. Grudberg’s motion asks the court the court either to throw out the case and order a new trial; or, barring that, reduce the award to under $1 million. Grudberg argues that “strong emotions” about sexual abuse and prejudices about the fact that Greer repeatedly invoked his Fifth Amendment right against self-incrimination on the stand the case “ignited” a “volatile tinderbox” that produced an out-of-whack award.